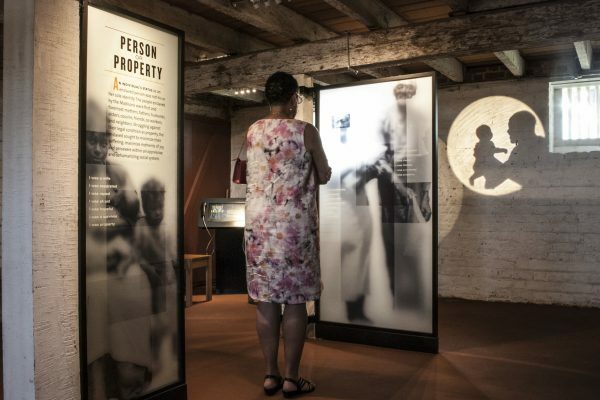 The Montpelier Museum Program’s Division carries out the day-to-day research, preservation, and interpretation that tell the stories about Montpelier and its inhabitants. Montpelier’s professional archaeologists, historians, preservationists, curators, and interpreters conduct research on material objects, documents, structures, and archaeological remains to understand and present the past to the public. This website serves as a glimpse “behind-the-scenes” at the work of the Museum Program’s Division. Here, you can gain access to online resources, take a peek behind the curtain to our many ongoing projects, or get a glimpse into the daily work and research that helps us learn about the past. The website is for the members of the public who are interested in taking a deeper dive into understanding how we know what we know. We have also included sections of the website designed for specific stakeholders: our fellow scholars and museum professionals, teachers looking for materials for their classes, members of the descendant program, and participants in our Expedition Programs can find content of their particular interest under the “Stakeholders” tab. 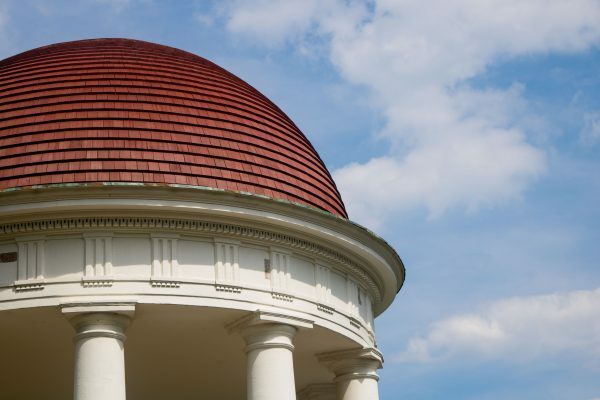 We hope this space will be an opportunity for you to gain a deeper understanding of the Montpelier experience and encourage you to participate in our programs as well as providing feedback and engaging in conversation throughout this website. Please do not hesitate to reach out if you have any questions or want to learn how you can be a part of the wonderful work we do at Montpelier. 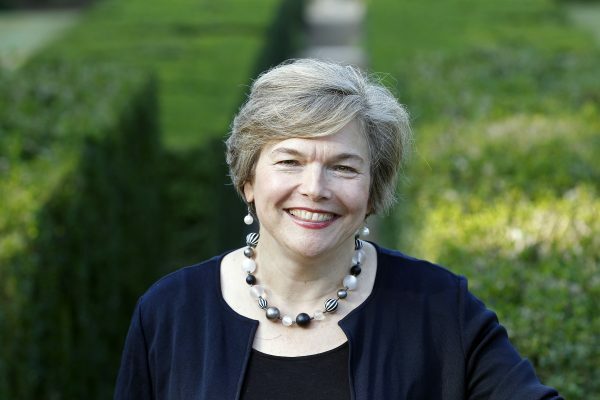 Curatorial and collections researches and maintains the museum’s physical collection, including furniture, textiles, ceramics, and art. 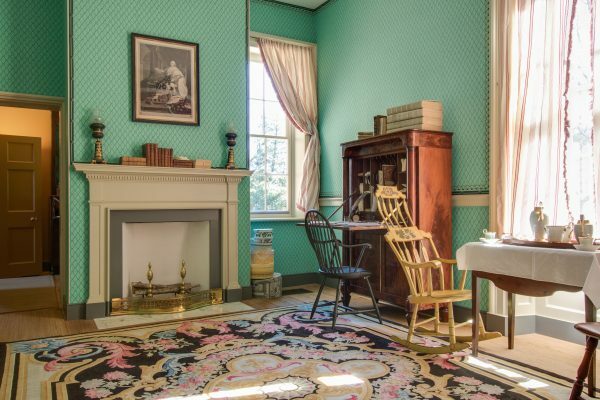 The Architecture and Historic Preservation Department is responsible for the research, maintenance, and preservation of the built environment at Montpelier. 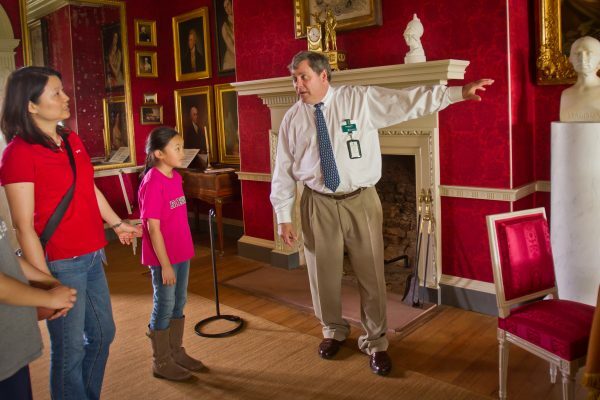 Visitor Engagement and Education focuses on presenting the information discovered by Montpelier researchers to the public through guided tours, interpretation, and educational programs. 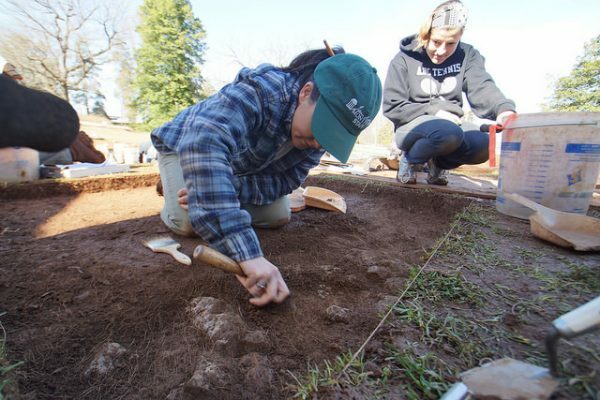 The Archaeology department focuses on discovering the Montpelier landscape to understand the lives of the Madisons and the Enslaved Community through survey, excavation, analysis, and public engagement.